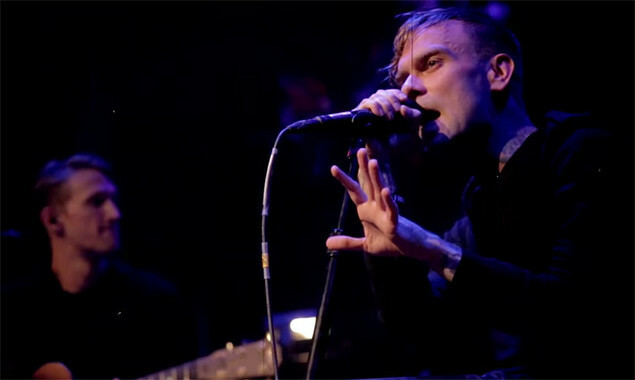 The Used have unveiled a video for their live, acoustic, orchestral version of 'The Bird And The Worm'. The track is taken from the band's forthcoming CD/DVD 'Live And Acoustic At The Palace', which is out on April 01. You can watch a trailer below, too!